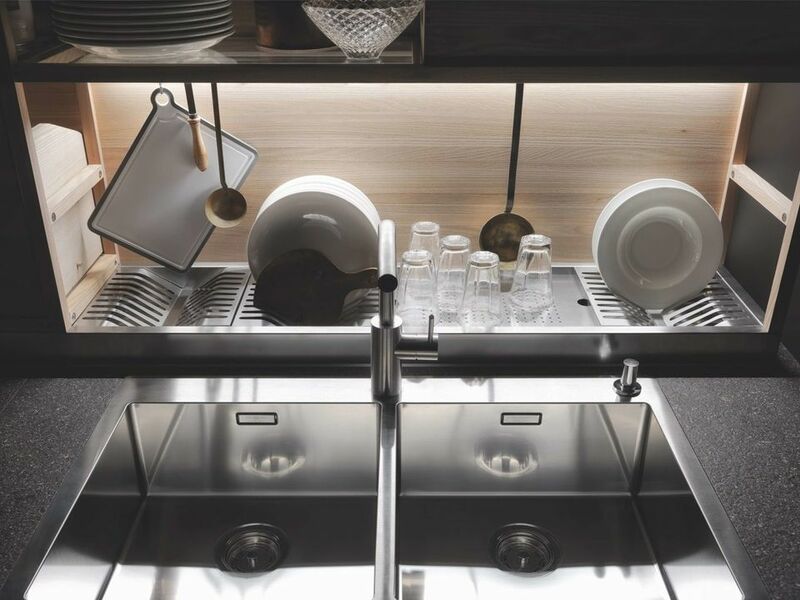 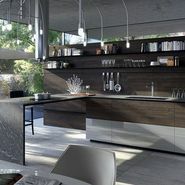 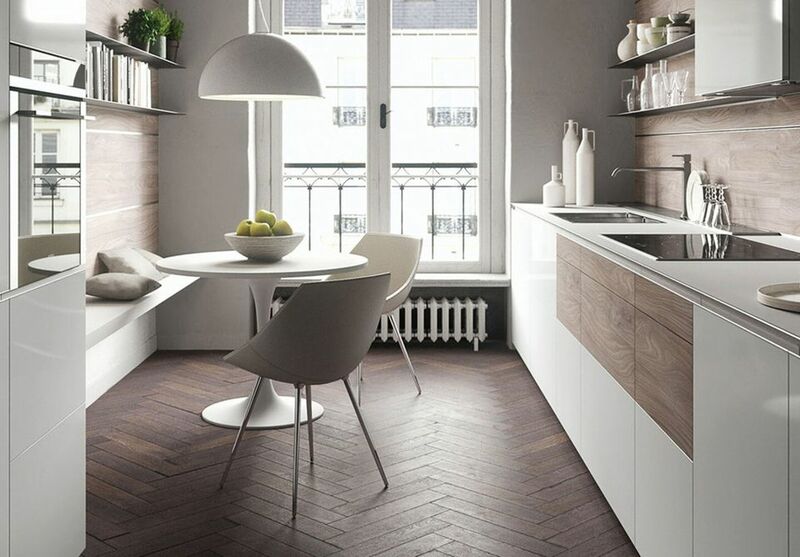 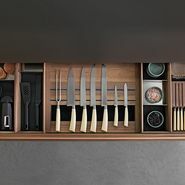 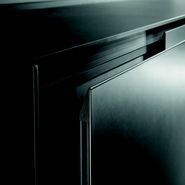 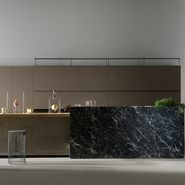 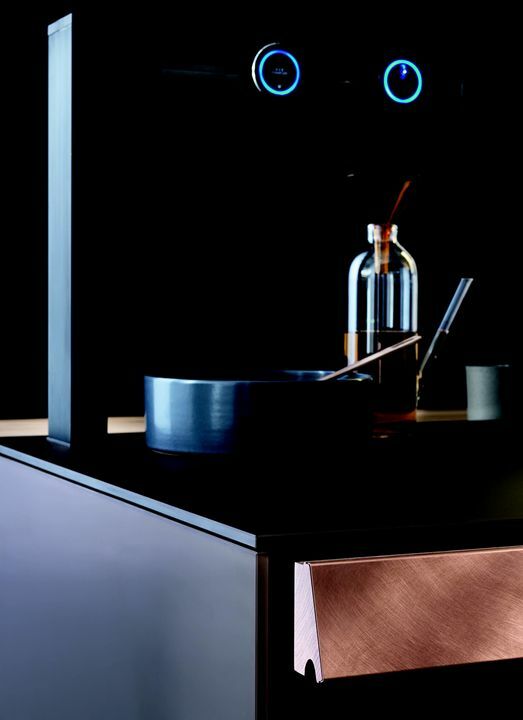 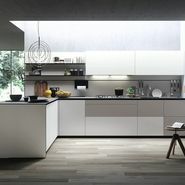 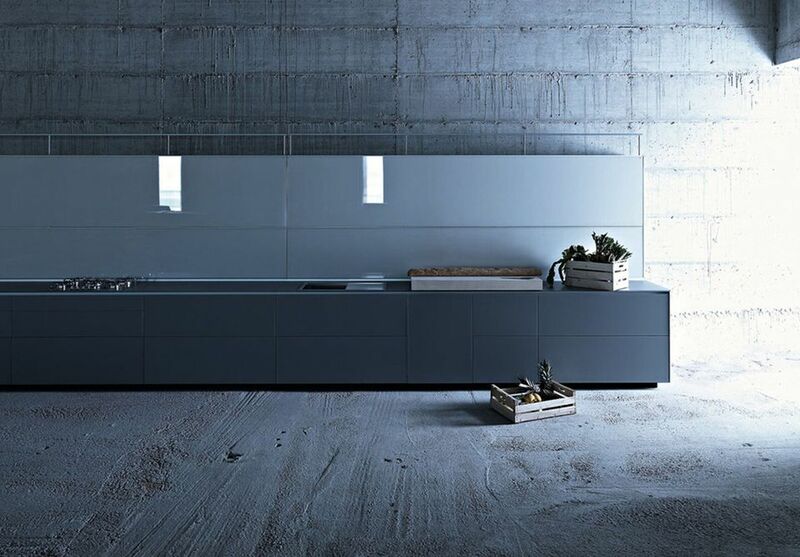 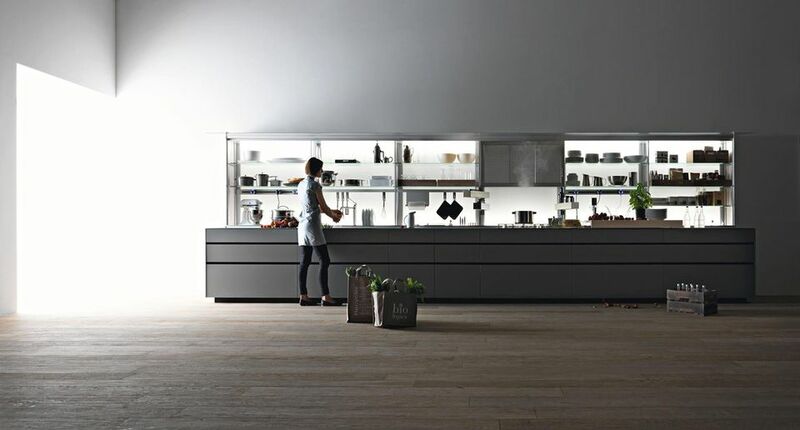 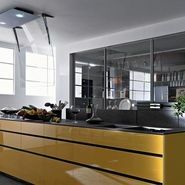 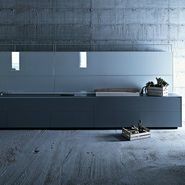 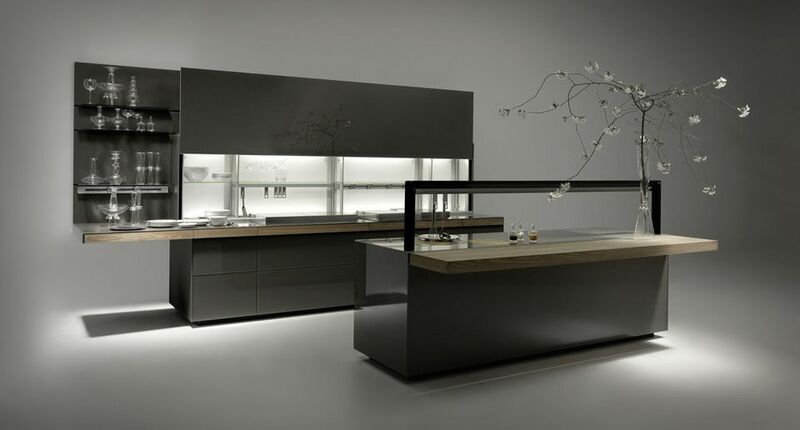 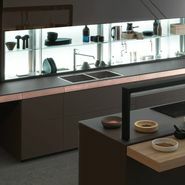 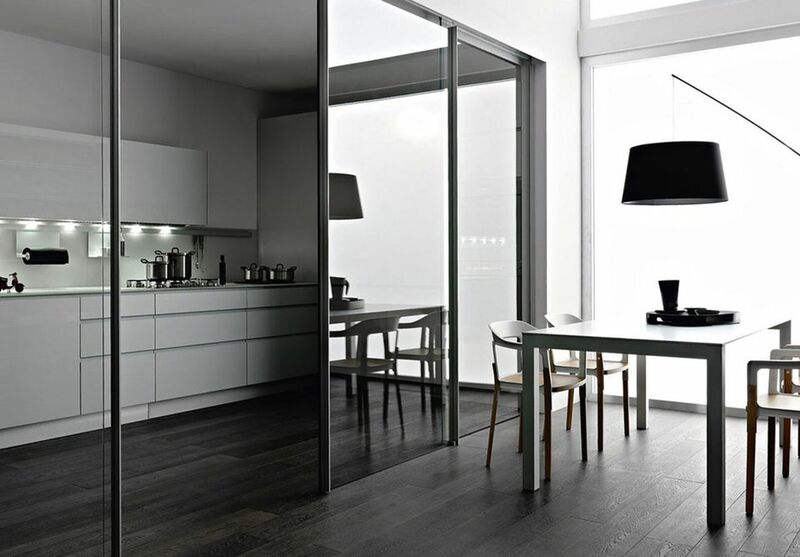 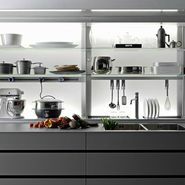 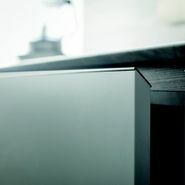 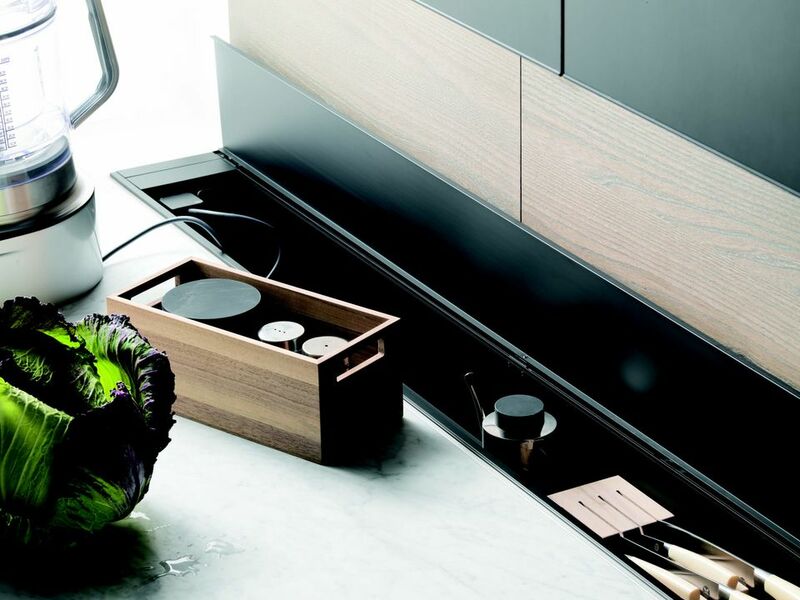 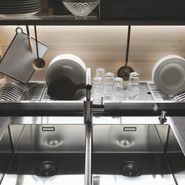 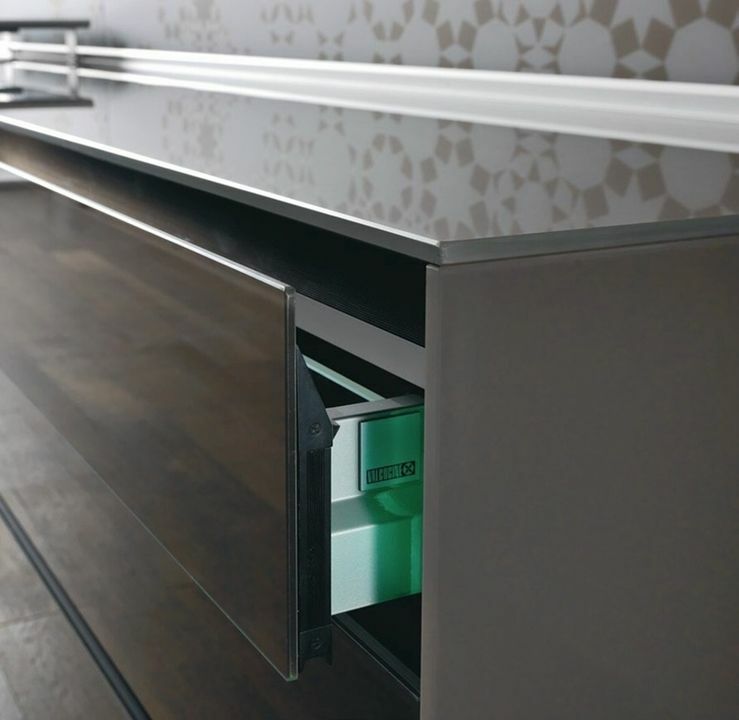 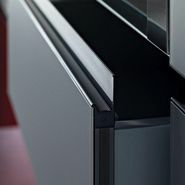 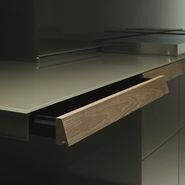 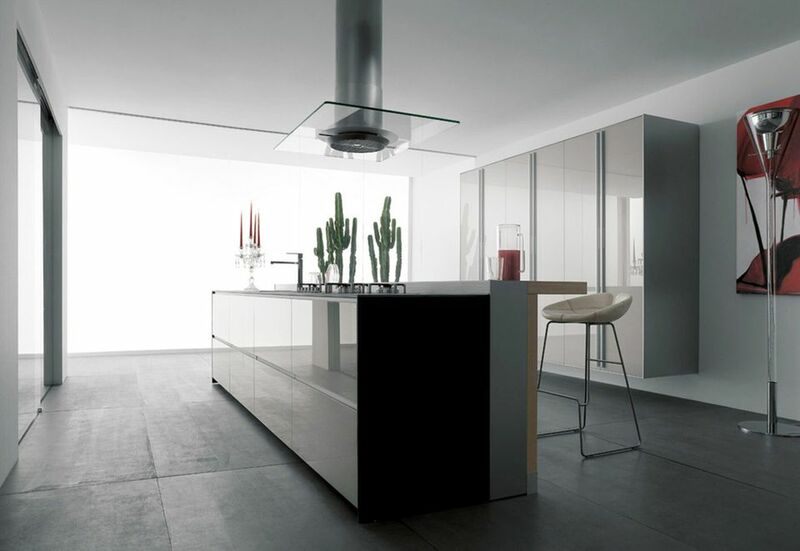 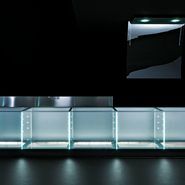 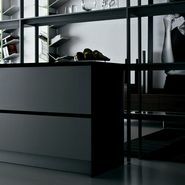 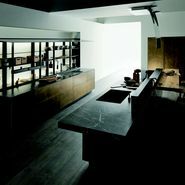 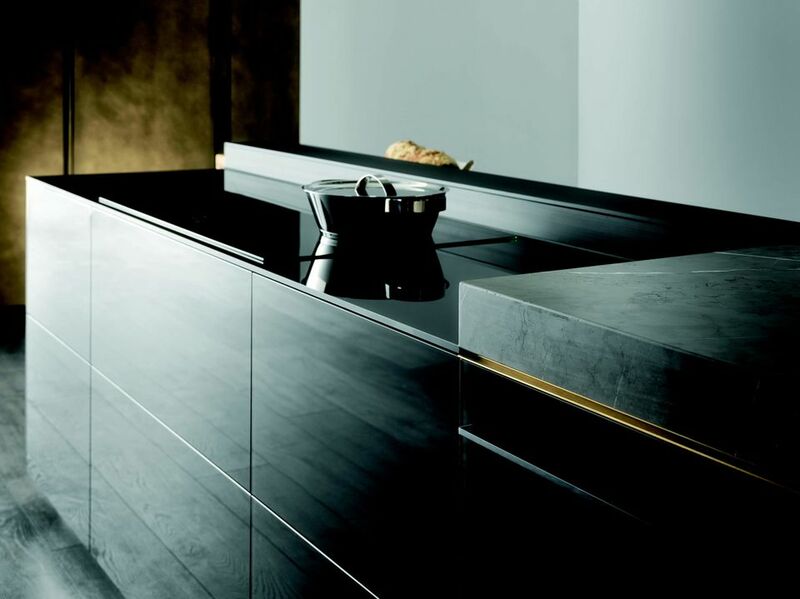 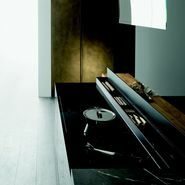 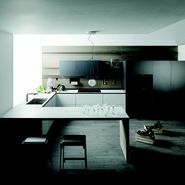 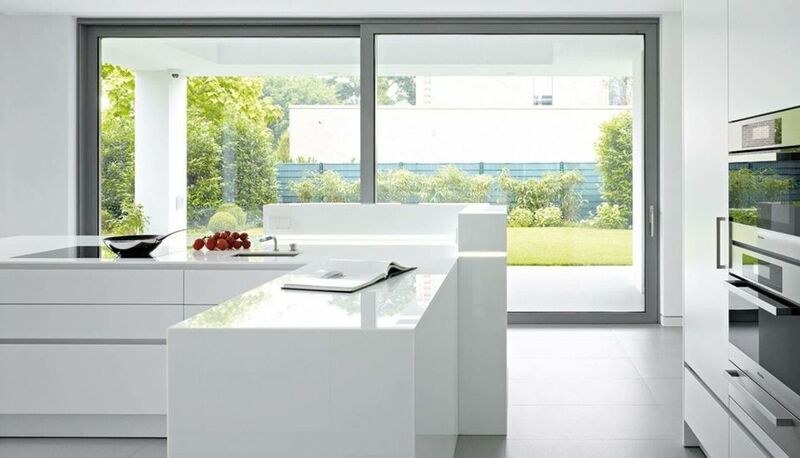 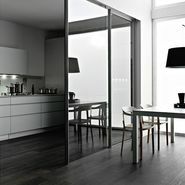 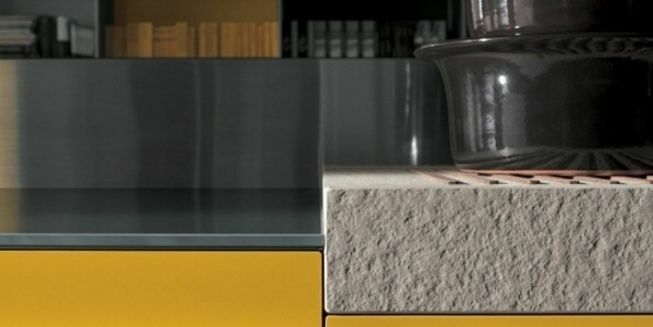 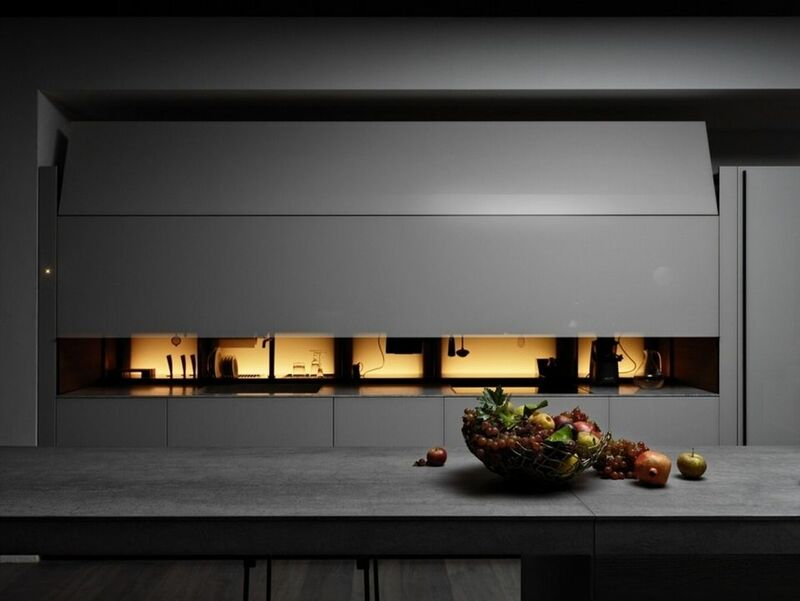 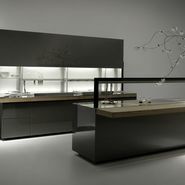 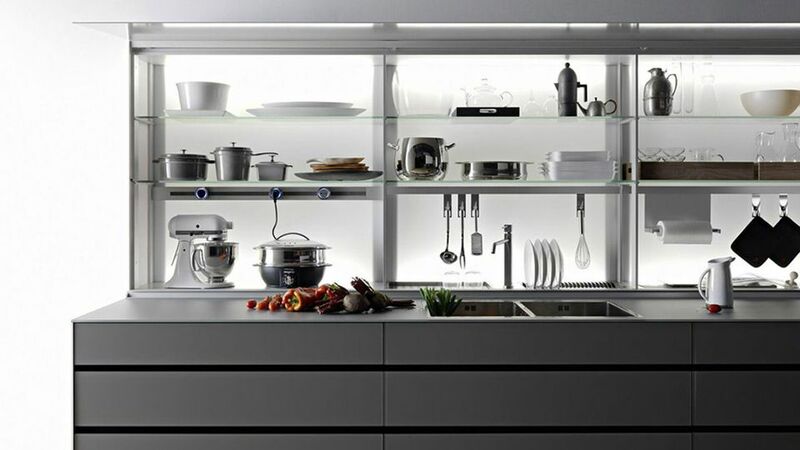 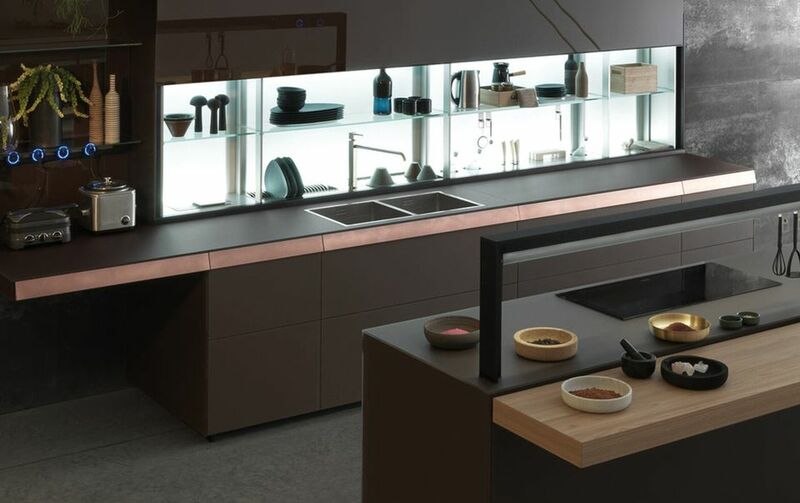 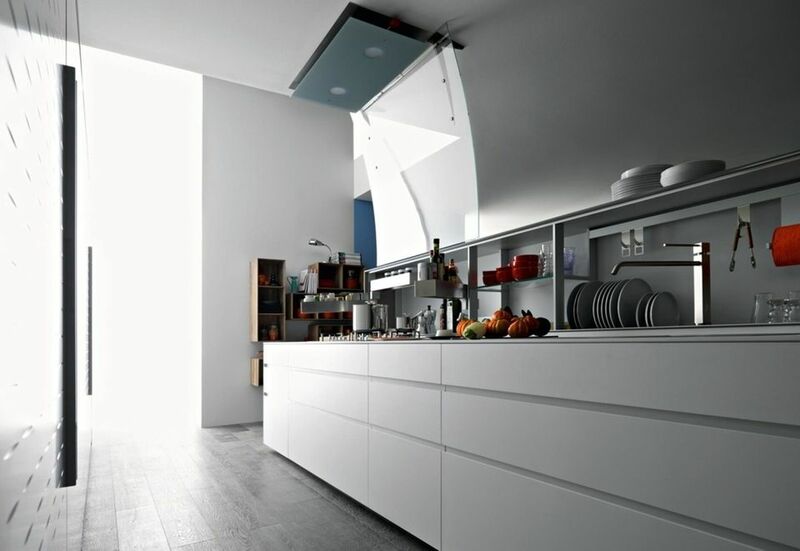 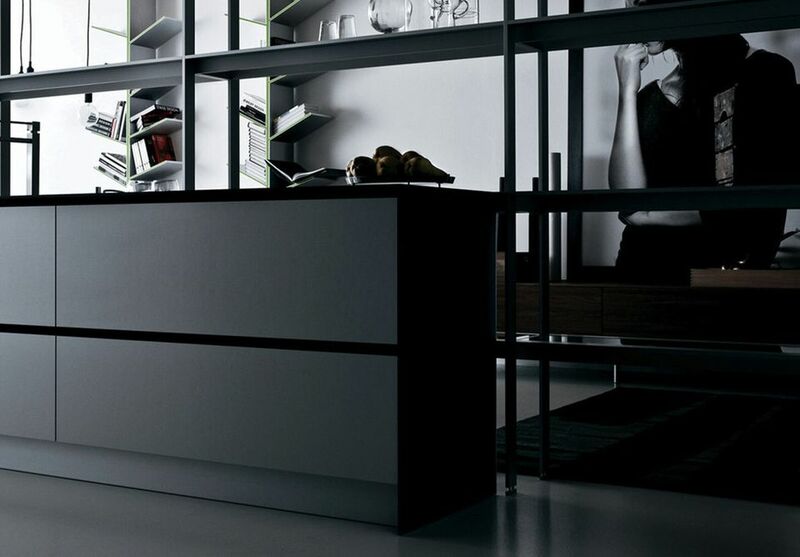 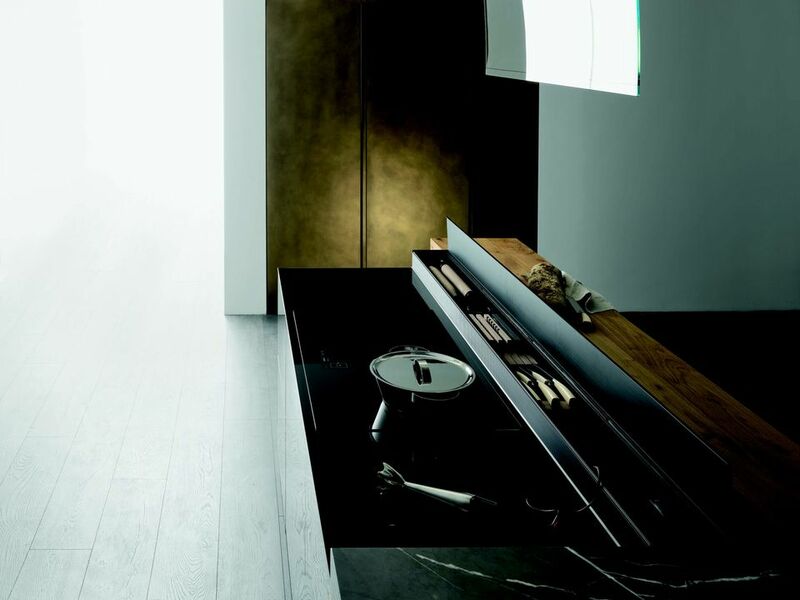 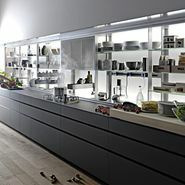 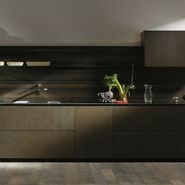 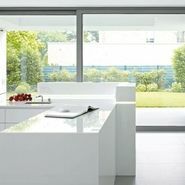 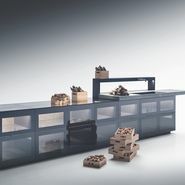 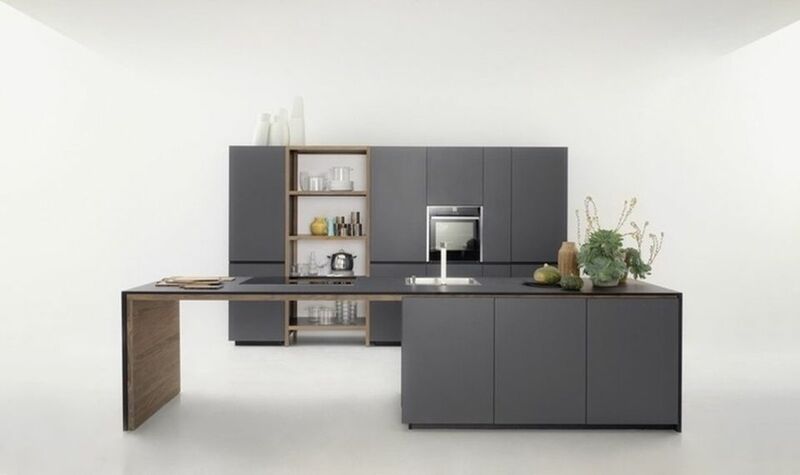 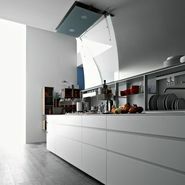 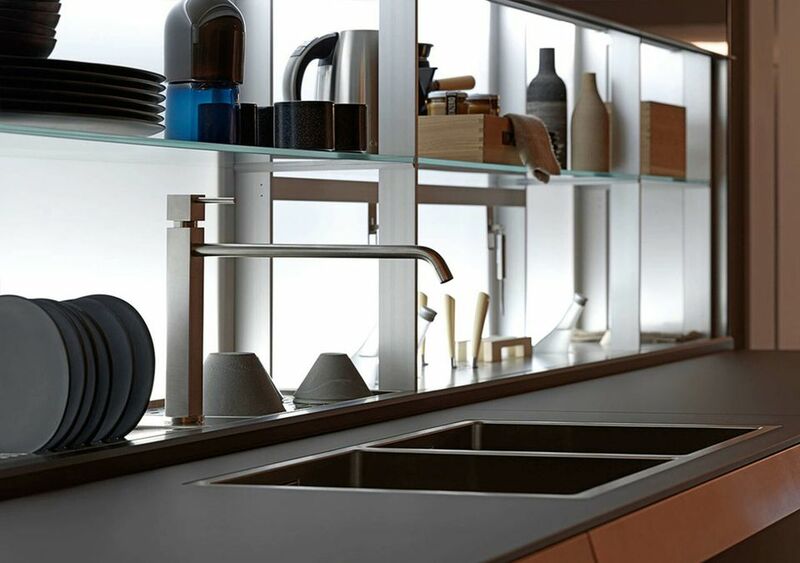 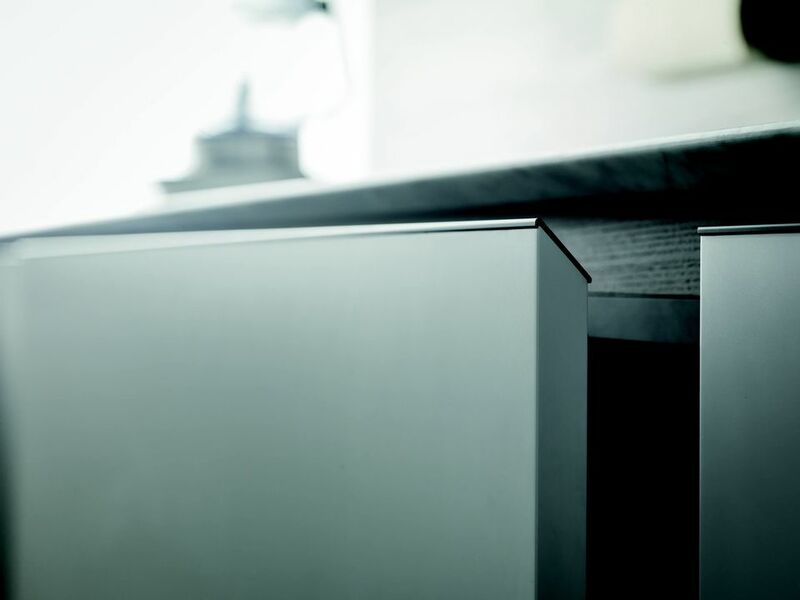 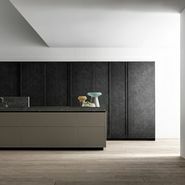 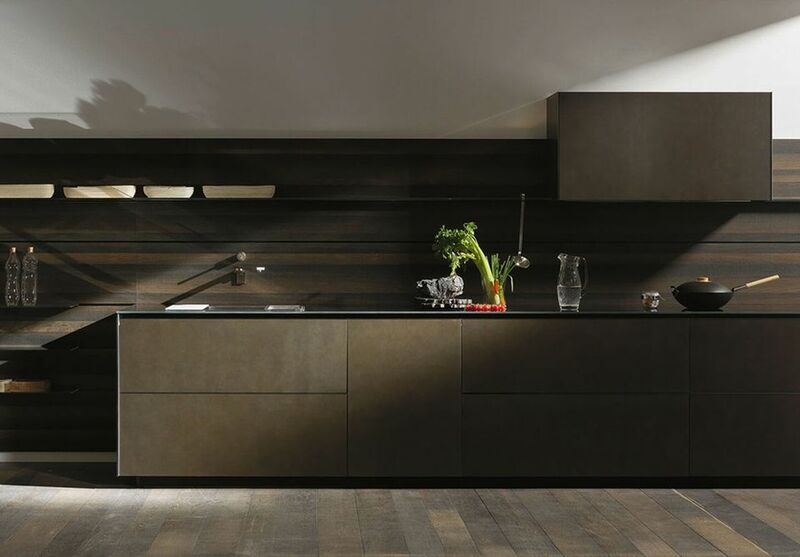 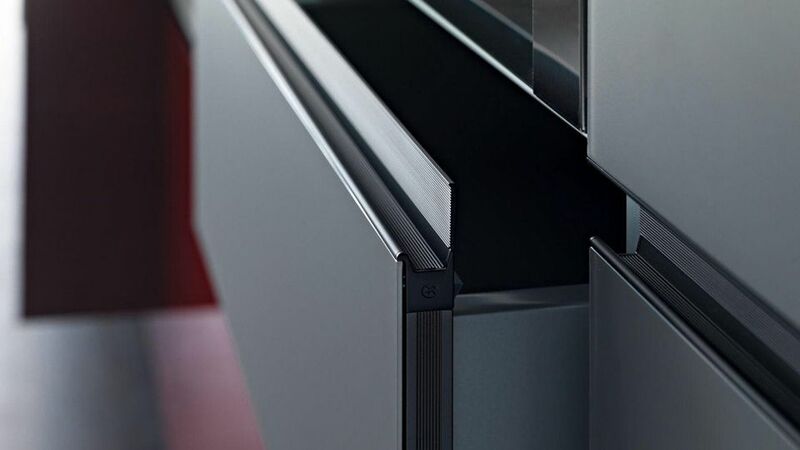 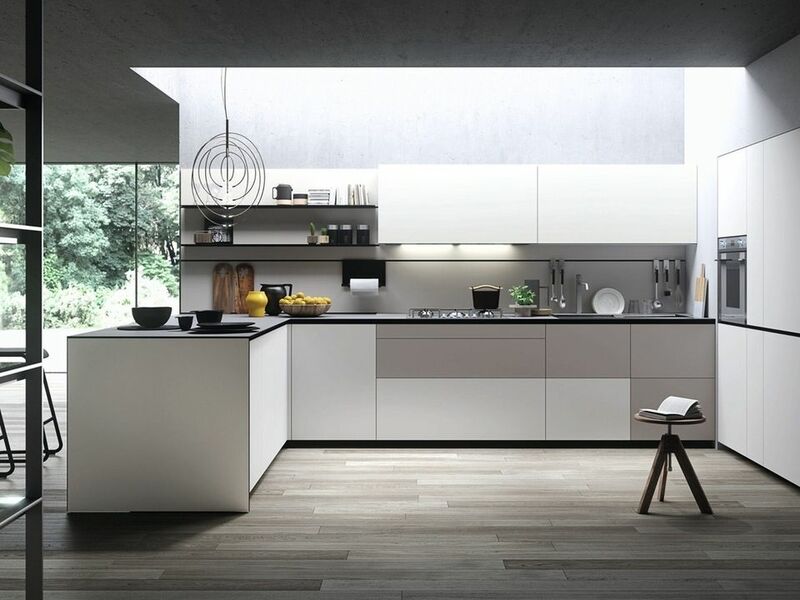 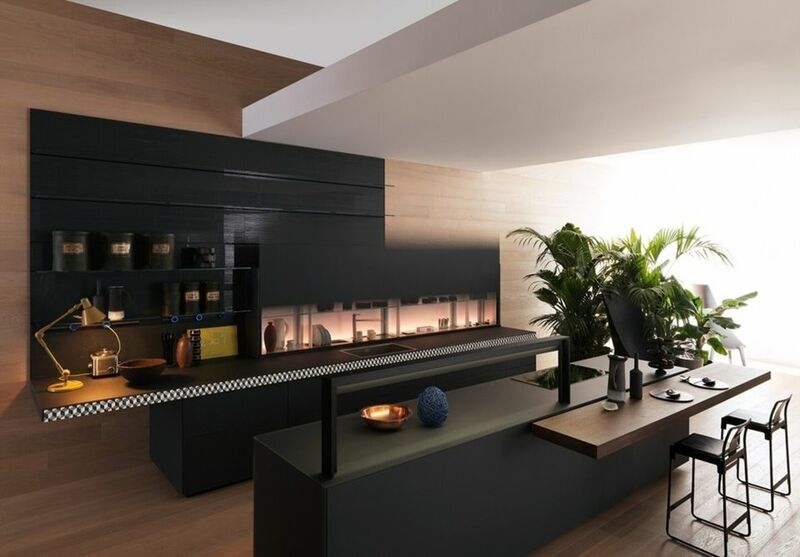 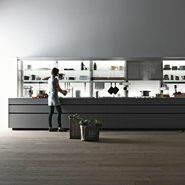 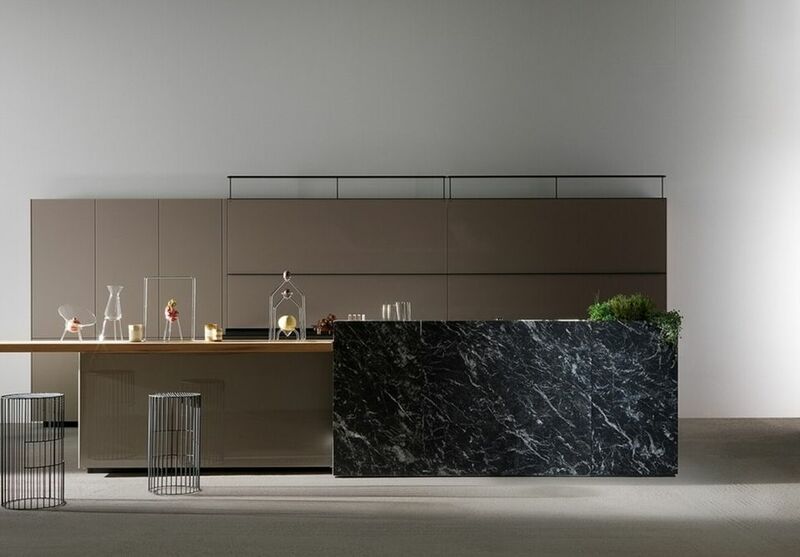 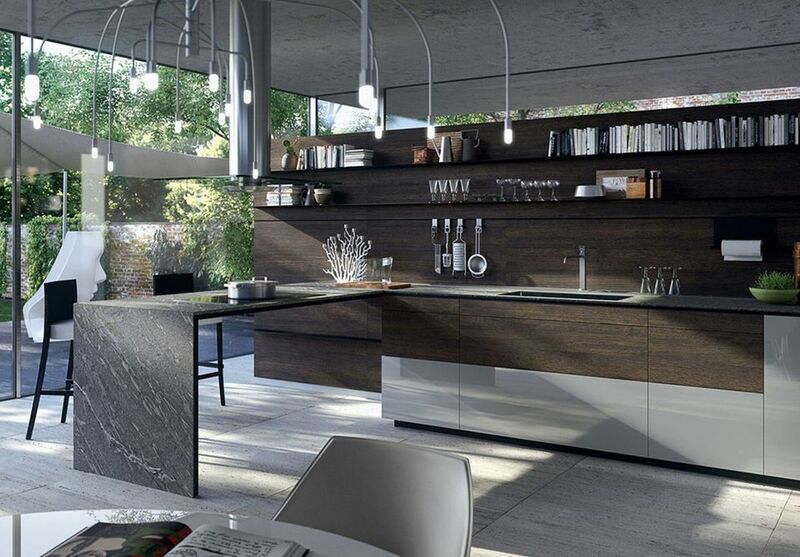 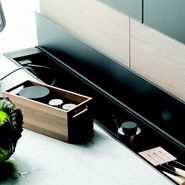 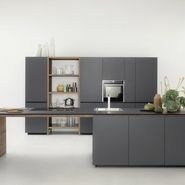 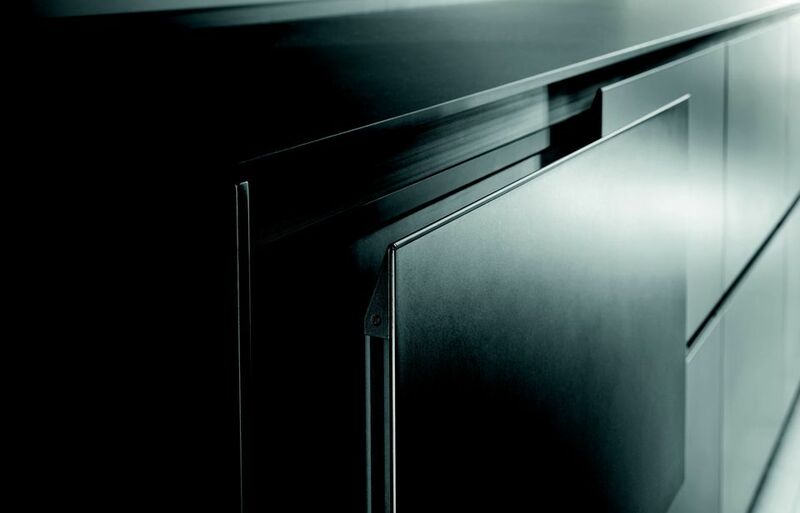 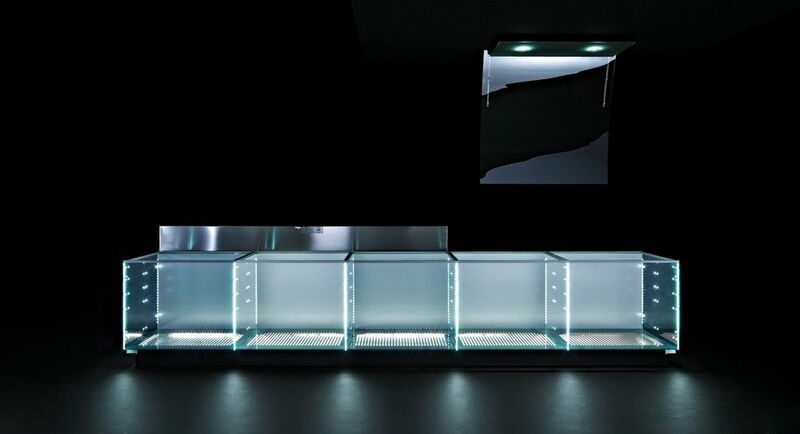 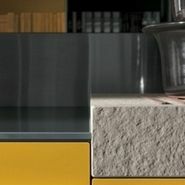 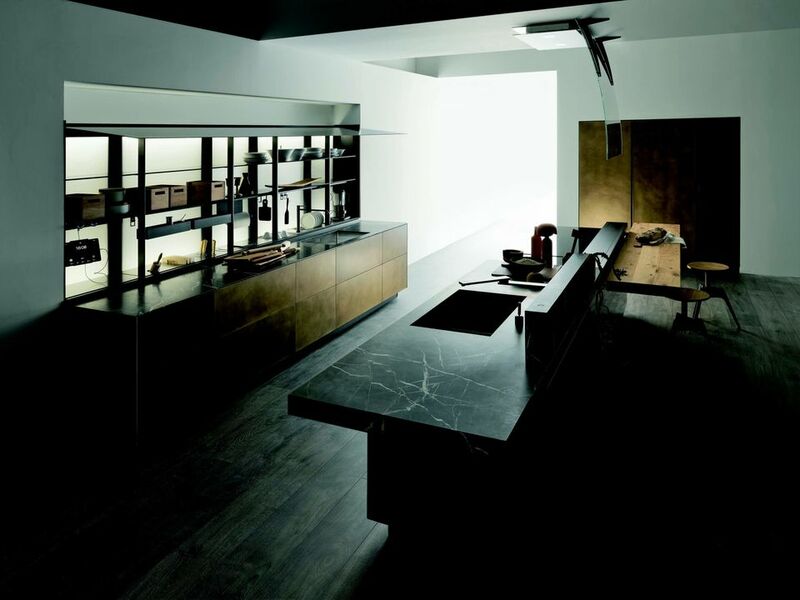 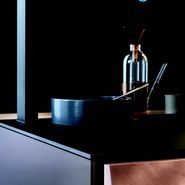 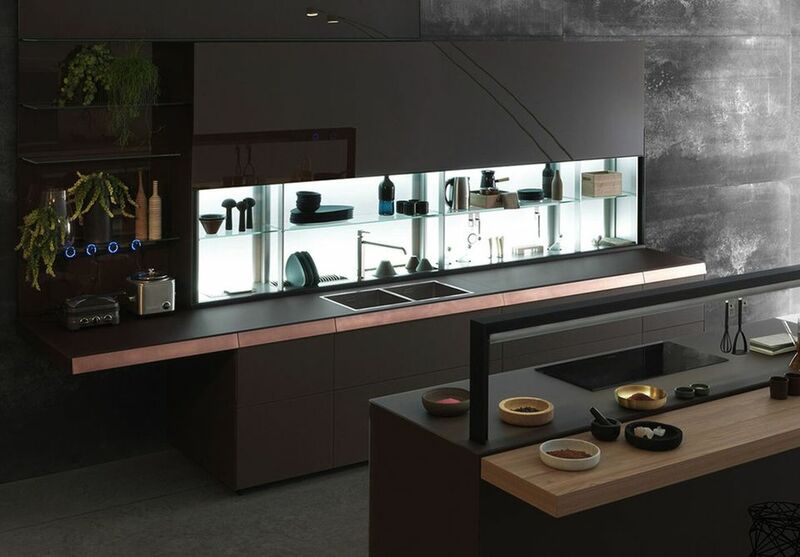 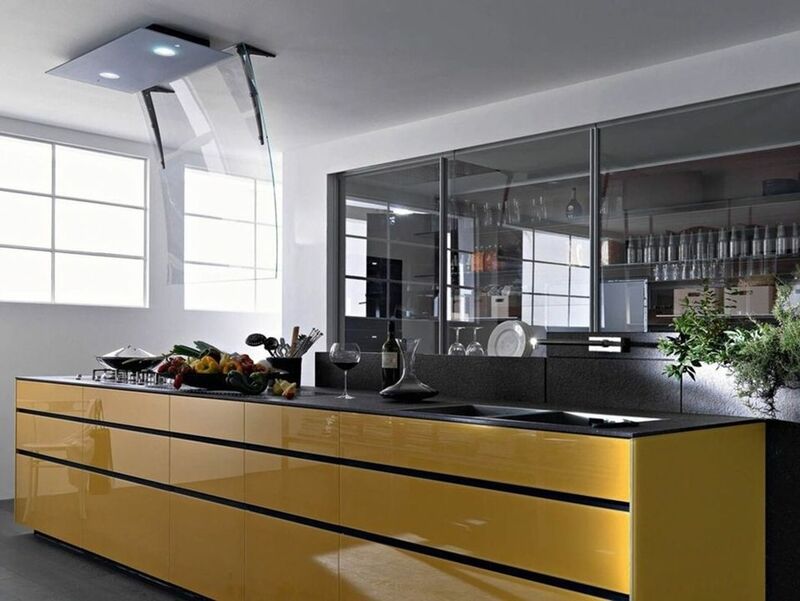 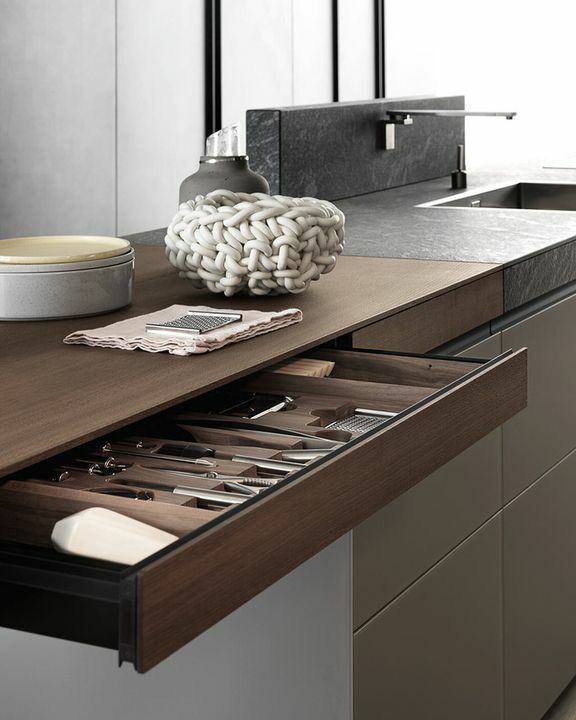 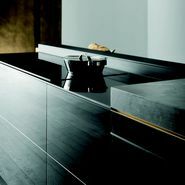 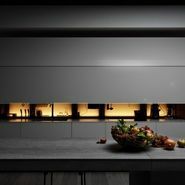 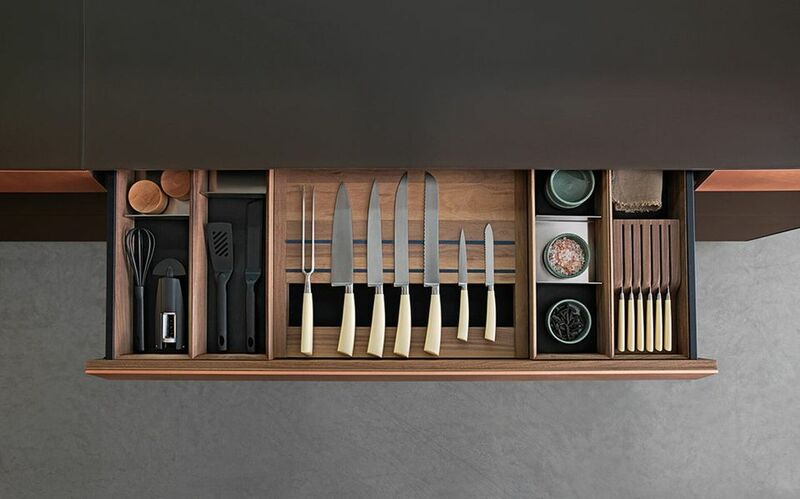 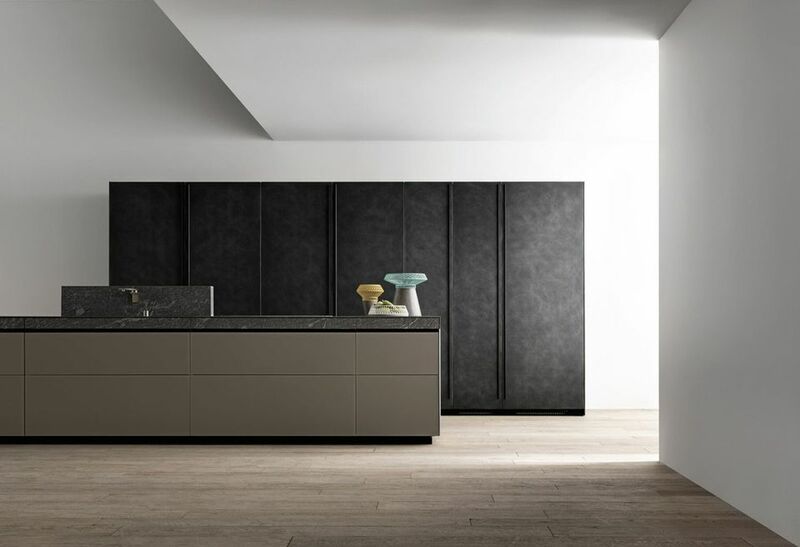 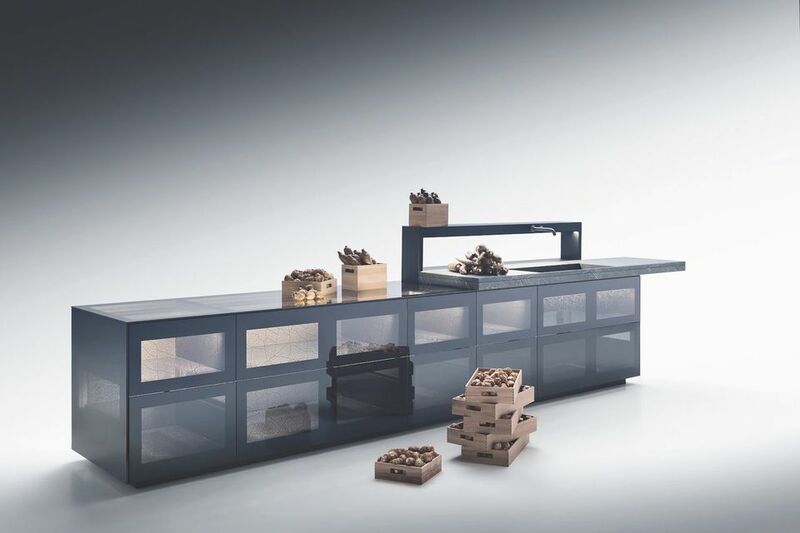 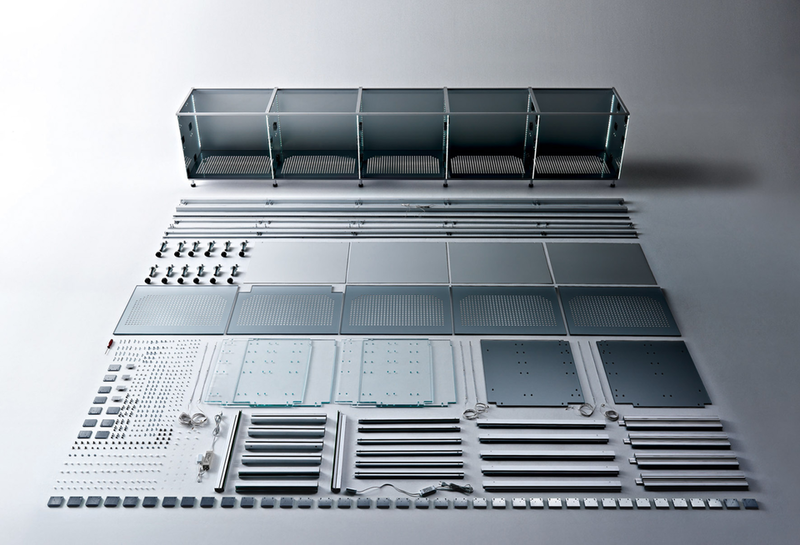 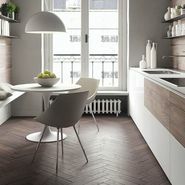 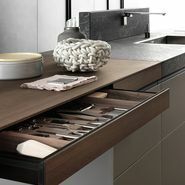 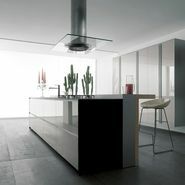 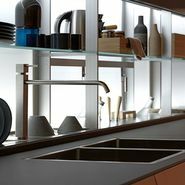 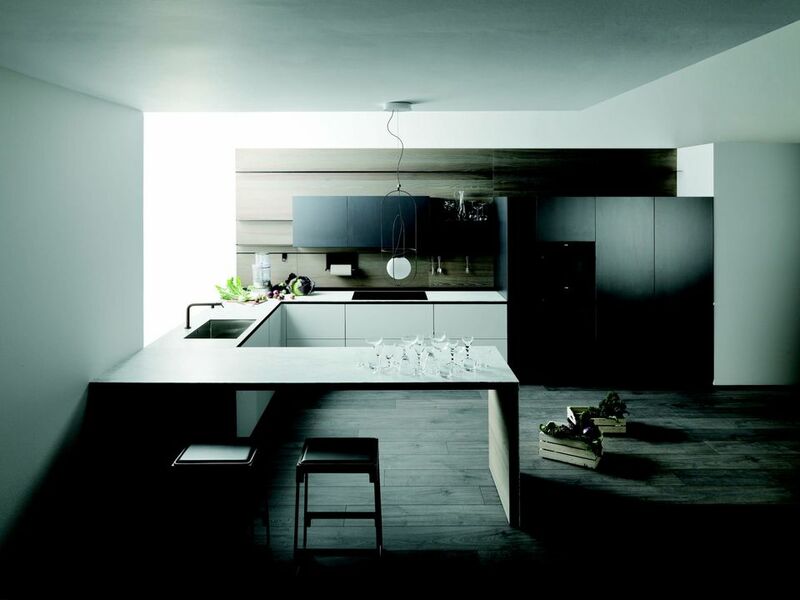 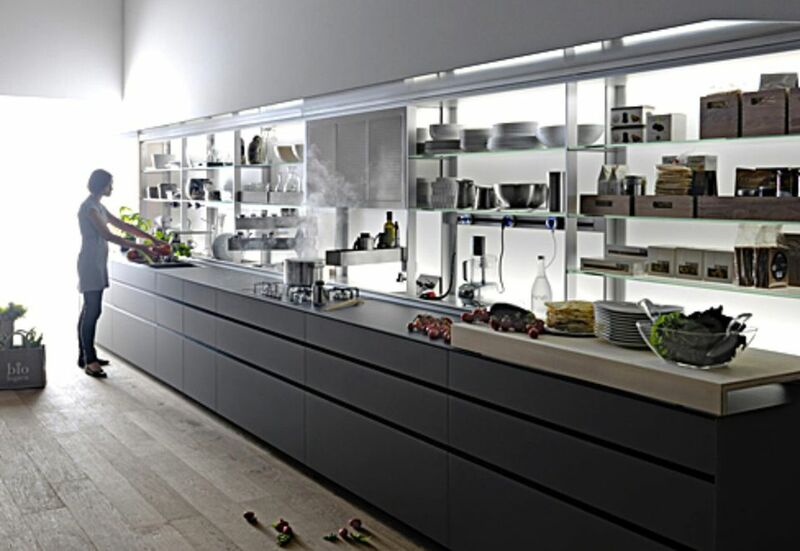 Valcucine has been standing out in the kitchen sector for over thirty-five years, focusing on wellbeing, innovation and timeless kitchens, that are made to last. 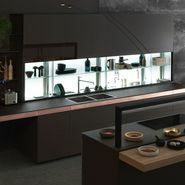 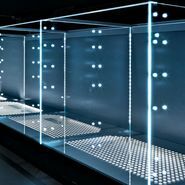 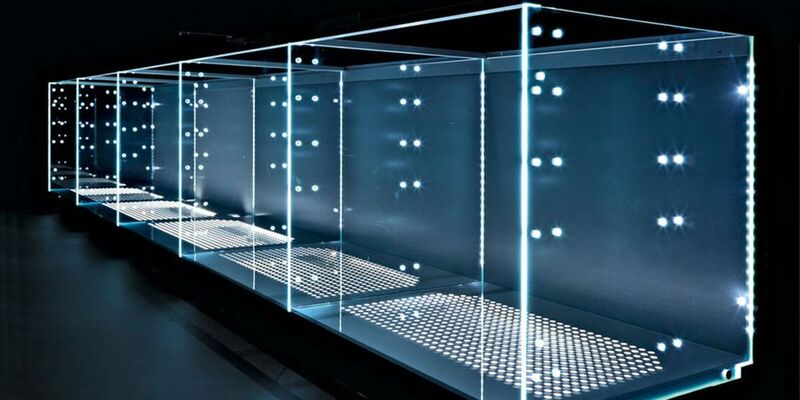 Each collection is designed with people in mind to create products that contribute to the wellness and needs of the user. 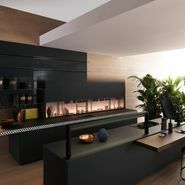 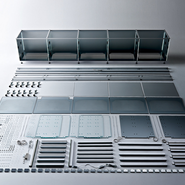 The company has earned a reputation for its dedication to improving the ergonomics and the use of space.